What if The Witcher were wuxia and set in Morrowind? I have a strong hunch what it would be: Awesome. 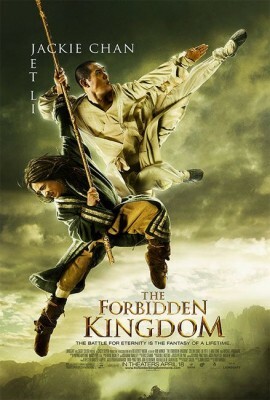 The Forbidden Kingdom is a Chinese-American fantasy movie loosely inspired by Journey to the West. And It’s really terrible. Journey to the West is one of the big classics of Chinese literature, written in the 16th century. This movie is a cheesy portal fantasy in which an American kid is transported into a magical version of medieval China after he finds a magic staff in the shop of an old Chinese man. He quickly runs into a kung fu master, a love interest, and a monk who tell him that he’s destined to return the staff to the Monkey King who has been turned to stone, so that he will come to life again, just as it has been prophecised. This movie reminds me both of Last Action Hero and Indiana Jones and the Kingdom of the Crystal Skull. Except that Last Action Hero knew that is was a parody of the Action Hero genre. 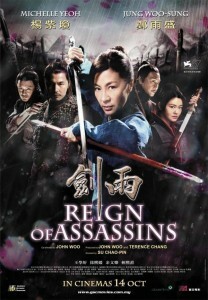 I think this movie actually seems to take itself serious as a wuxia movie. But it’s really more of a travesty. The setup is stupid (I hate Portal Fantasy and Chosen Ones), the plot not really existing, the acting ranges from bland to bad, the villains are forgetable, the jokes are not funny, and the action scenes are pointless. It doesn’t even look good. I admit that I have not actually seen the whole movie. After about two thirds I could not take it anymore and there really wasn’t any indication that there suddenly would be plot or characterization appearing out of nowhere. Rating this movie is really very easy. Nay! Don’t watch it. It’s a complete waste of time. It’s even worse than Conan the Barbarian 2011. 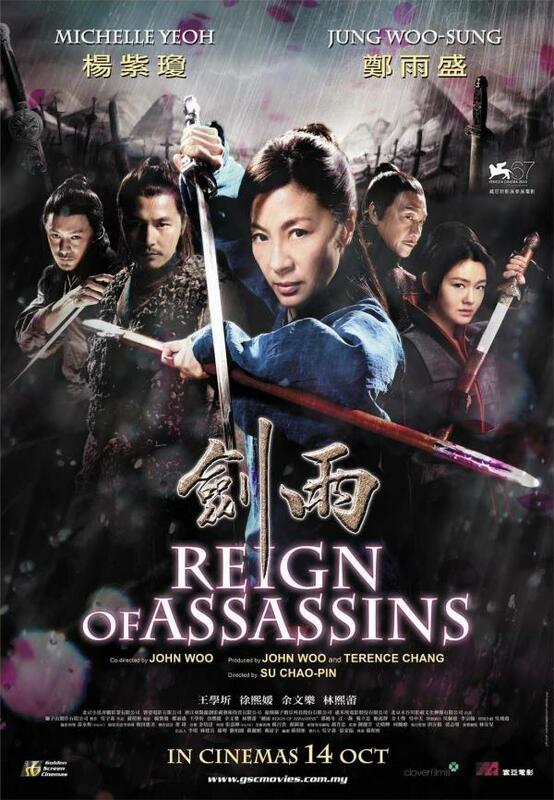 Reign of Assassins is a Chinese fantasy movie from 2010. It’s a pretty classic wuxia movie (as far as I can tell as a casual viewer) with lots of deception, secret societies, doomed lovers, and of course lots of swords and kung fu! The story is about a woman who was one of the most feared assassins of the Black Stones, a secret society of kung fu masters, who not only made the bad descision of trying to leave the order behind and start a new life, but also take with her a sacred relic which all the assassin groups are after: Half the body of the ancient monk Bodhi, the founder of kung fu. 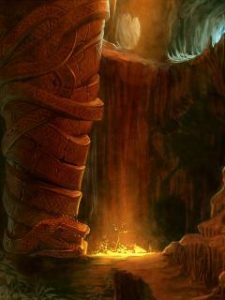 He is said to have been such a great master that even studying his mumified remains would allow anyone to reach nirvana, become the greatest master of kung fu in the whole world, and also gain all kind of other supernatural powers. When the Black Stones found the hiding place of one half of the body and attacked the people who had it, the heroine Drizzle snatches it away and disappears with the help of a surgeon who alters her face. Of course, her former master very much wants the body back and see her dead for betraying the Black Stones, and all the assassins of the society go out to hunt for her.